a.Over 1000 nits brightness, sunlight readable. c.Support image fluctuation reversal control, apply different installation applicable way. f.Multi language menu: support English, French, German, Russian, Italian, Portuguese, Spanish and Chinese. high Bright CD monitor is compatible for HMI, factory automation, pharmaceutical operator interface, process control, and other harsh computing environments. 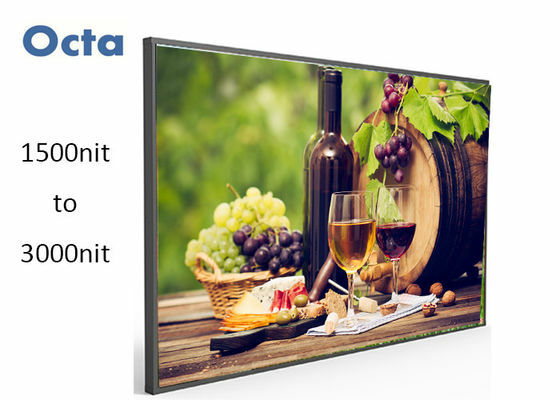 With over 1000nit brightness can be used for special mountingapplications, especially in POS, kiosk, In-Car TV/Computer, Mobile PC, Marine field etc. 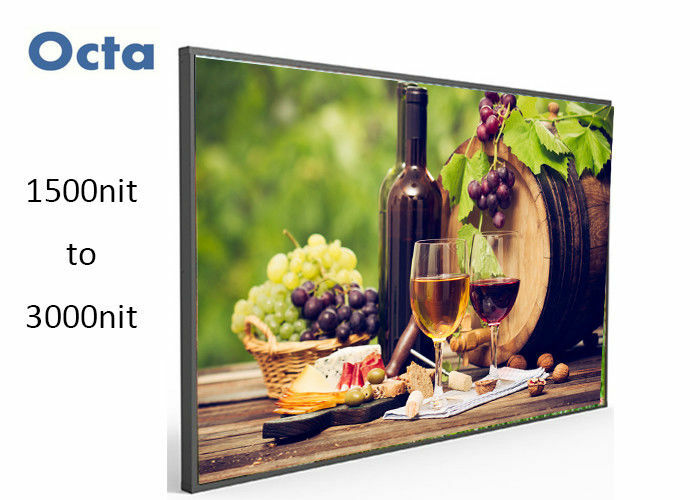 Brightness of 4k original panel can be up to 1000 nits-3000nits. Design principle:Adopt independent developed structures,modules and parts.Long term supply,can match LCD glass from different suppliers like BOE,CSOT,LG,SAMSUNG,etc. 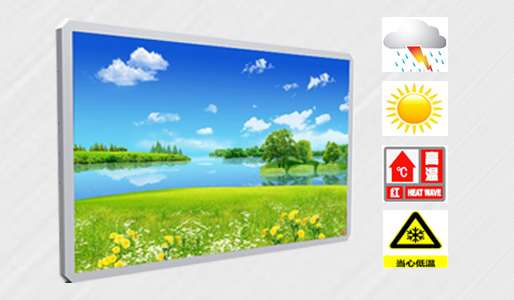 1)Adopt to make LCD screen brightness up to 1500 nits. 2)Reserved automatic dimming system interface, automatically adjust LCD screen brightness according to outdoor brightness. 4)LED driver is drove by Low-voltage constant current,safe and reliable. 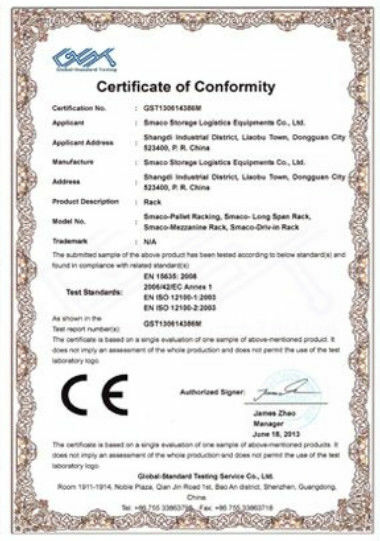 2.We guarantee that each unit is tested carefully and works very well before shipment. We strive for 100% customer satisfaction for every dale we complete. 3.During the warranty period, we can repair or replace the defective unit for free, after the warranty time, we repair the defective unit and charge part cost. 4.When you receive the package, please open and check it before shipping, If it is damaged, ask a”Damage proof” from the delivery company. 5.Our engineer is 12hrs/day online to help you if any question.